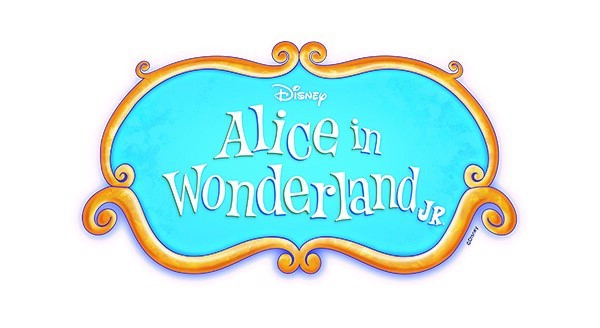 On February 28th and March 1st, the Trail Theatre Troupe will perform Alice in Wonderland, Jr. at 7:00 pm. On Saturday, March 2nd the performances will be held at 11:30 am, 3:00 pm, and 7:00 pm. In addition, we are excited to invite you to our “Alice and Friends Wonderland Party” that will be held on Saturday, March 2nd at 10:00 am and at 1:30 pm. Tickets are $10 and include refreshments, a meet and greet/photo opportunity with Alice and her very special friends, and your ticket to the performance. We have limited space for the parties so please reserve your spots as soon as possible. Please note that complimentary tickets cannot be used for the party. If you have any questions please let me know. To reserve tickets to the party, please email me at [email protected].